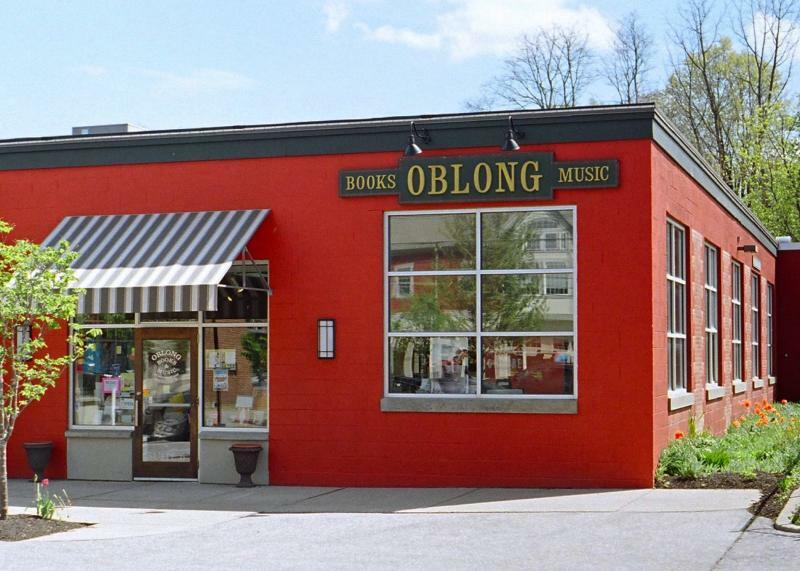 I’m co-owner of Oblong Books & Music - we have independent bookstores in Millerton & Rhinebeck, NY. We are a full-service, general bookstore with a strong specialty in children’s and young adult books. Our stores carry around 30,000 titles and we do about 100 author events a year, both in our stores and out in the community. I’m extremely fortunate to have grown up in the bookstore - my dad co-founded our store in 1975. I would literally come to the bookstore every day after preschool and was given free reign to roam the floor. As soon as I was tall enough to see over the counter, I was ringing up customers. My dad never pressured me to go into the family business (a great tactic! ), and I went off to college to become an actor. When I realized that wasn’t the right path for me I came back home and settled into the bookstore. I haven’t looked back - this is absolutely the right career for me and I am so happy to get to do this wonderful job every day. My staff! 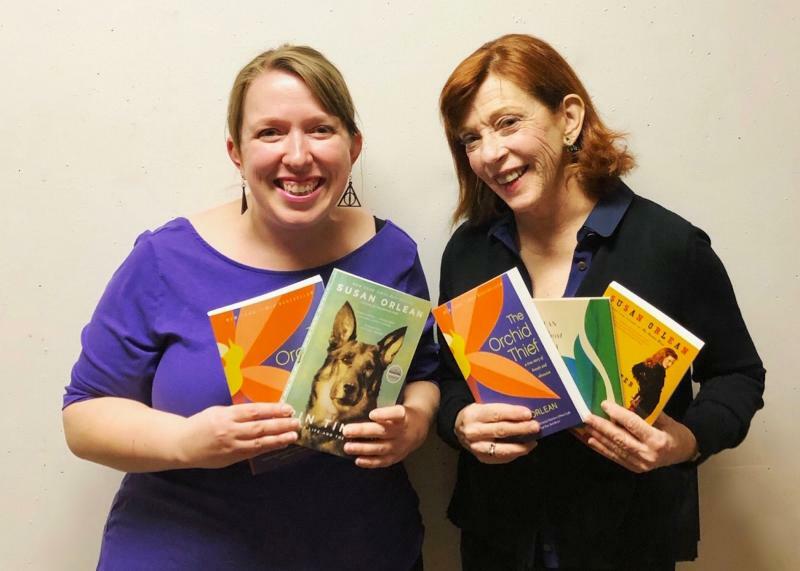 We are privileged to employ about 20 incredible booksellers. I am forever grateful for their hard work, passion, and dedication to books and to each other. Suzanna Hermans is a second generation bookseller and co-owner of Oblong Books and Music in Millerton and Rhinebeck, New York. She is a past president of the New England Independent Booksellers Association and recently served on the Advisory Council of the American Booksellers Foundation for Free Expression. She has also served on the American Booksellers Association's Advisory Council, as well as their Children's Advisory Council and New Voices Committee. In 2017 she was a judge for the National Book Award for Young People's Literature.